Women Refreshed at the Well: Season's Song? What does this have to do with Women refreshed at the well? Season's Song? 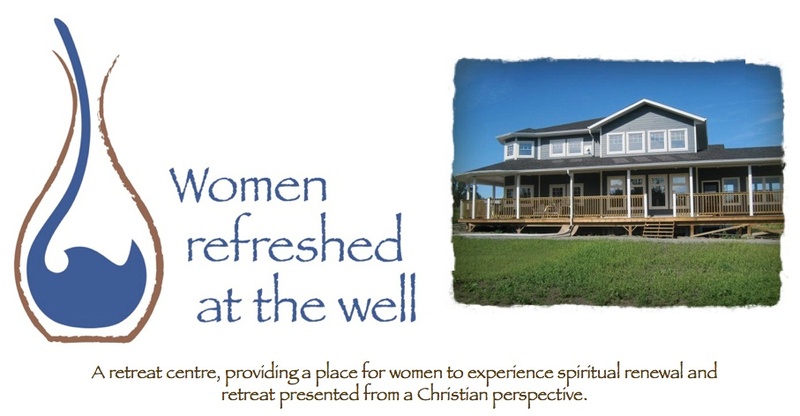 What does this have to do with Women refreshed at the well? 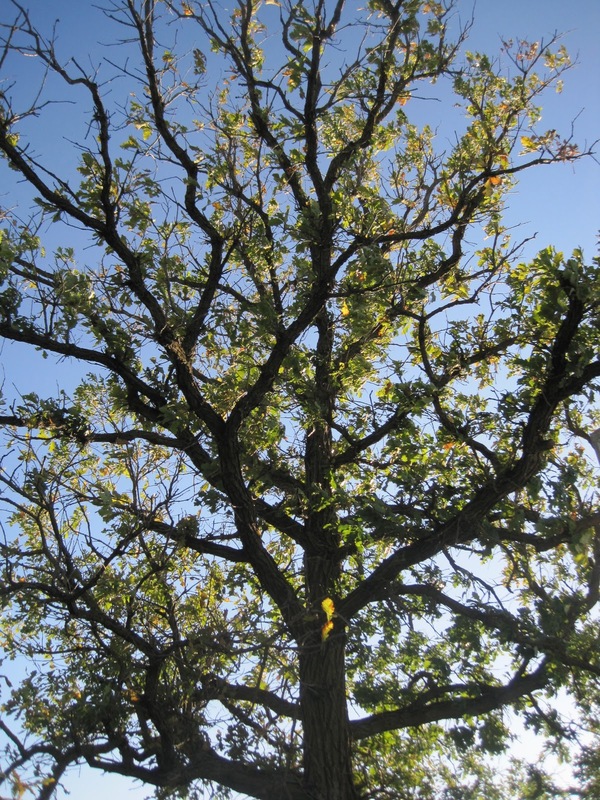 Season's Song. What in the world is Season's Song and WHAT does this have to do with Women refreshed at the well. ??? Well, here is the story. When Alvin and I were applying for our building permit, one of the conditions was that we also apply FIRST for a business licence since we had applied for being able to run a bed and breakfast/retreat place. It was rather frustrating to be totally honest. Even thought the application fee is not that much - $50 per year for a business permit from the municipality - the biggest issue was that we could not have our building plans approved with the permit to start UNTIL this was done. As we looked over the information to apply we realized that it was much more complicated than just applying for a permit. The complicated part is that we (Alvin and I) are putting all of our personal money into building the house. The way the house is built - the second floor will be totally used for women's bed/breakfast/retreat) as well as the main floor. Our "private" space is in the lower level (aka the basement) but we will also have a massage therapy room down there, and an exercise room. SO all of our money is paying for the house to be built, as well as the barn. WE ARE NOT USING MINISTRY MONEY FOR THIS. So when we started to investigate and ask people who have the knowledge in this area, we were encouraged to form a business for ourselves and then to "rent space" to the non-profit ministry to operate out of. (have I lost anyone yet?) This way also, since it is our home, we can claim some of the expenses of operation. Yes, it gets murky. But anyone who rents space for anything would operate in like manner since not every organization or business has the money to build their space for themselves. As a family, we did things the same way we usually make decisions. We talked about what to call our business. I have sat often on the front deck and just listened to creation around me. That really speaks to me! God is so good to us - in that He has created such beauty in nature! The birds that fly overhead. The Blue jays that flit from tree to tree with their loud raucous cawing. The chickadees that surround the bird feeders and don't rush away when we come close. I love the whispering of the leaves when the wind blows through them. This has already been such a wonderful place of retreat for me! We began to talk about names - names that would capture the essence of nature and the sounds that we hear. And we decided on Season's Song. It captures the ideas of Seasons (in our lives as well as in creation) and Song - well that just doesn't need to be explained. It implies a sound that is beautiful. I went to the Companies Office and did a name search. Season's Song was granted to us. Then I registered it. YES! Next step was to go to the RM and ask for a permit - which I did. I filled it out as best as I could (considering that we were not operating yet and didn't know all the answers to the questions yet) and then I paid some more money. Within two weeks I got the permit approved and stamped and in the mail. So, to make a long story short. Our business is Season's Song, and the non-profit ministry Women refreshed at the well will operate out of Season's Song building! Is this as clear as mud?